Company moves Headquarters to Houston, TX. Plastics trading activities expand to Africa and Mexico. Portfolio expansion in commodity petrochemicals. Recognized with the USA President’s Export award. Further geographic expansion into Latin America, Turkey, and Europe. 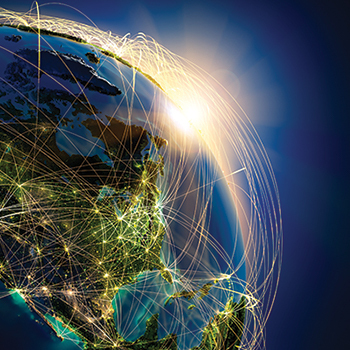 Trading activities expand to Africa and Mexico. 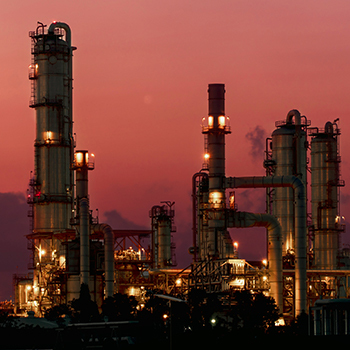 Vinmar enters global olefins market to expand business upstream. 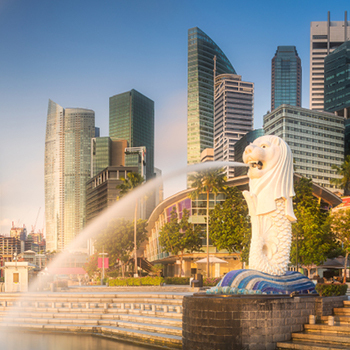 Vinmar Singapore established as Asia Pacific HQ. 1st long term Polyethylene offtake signed with Rio Polimeros. 1st long term chemicals offtake signed with Gulf Advanced Chemicals. 1st long term Polypropylene offtake signed with Advanced Petrochemical Co.
Renewable Fuels division is established. 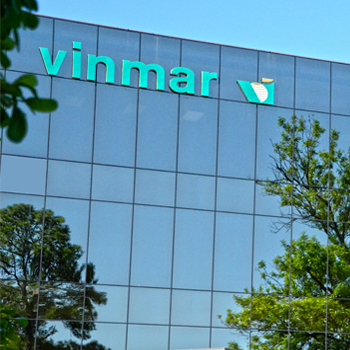 Vinmar focuses on growth into distribution. Polymer Direct (Australia) is acquired. APTA Resinas (Brazil) is acquired. Veser Kimya (Turkey) is acquired. 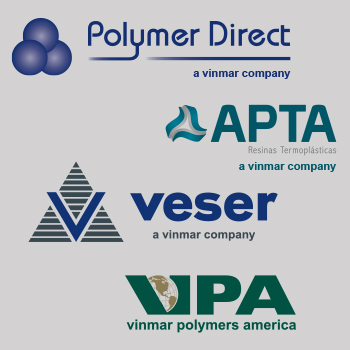 Vinmar Polymers America established for distribution sales in North America.